Brent Cobb has released his brand new single, ‘Mornin’s Gonna Come’. 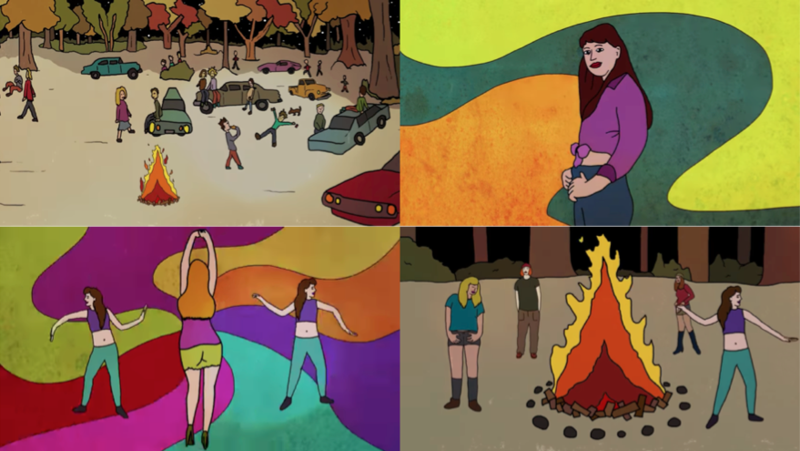 The animated video premiered with Relix, who called it “awesome” and claim his new album “maintains the warm, engaging spirit of its predecessor”. Watch the video here. The song is from the Grammy nominated singer, songwriter and performer’s highly anticipated new album, Providence Canyon, out May 11th on Atlantic Records. (pre-order).